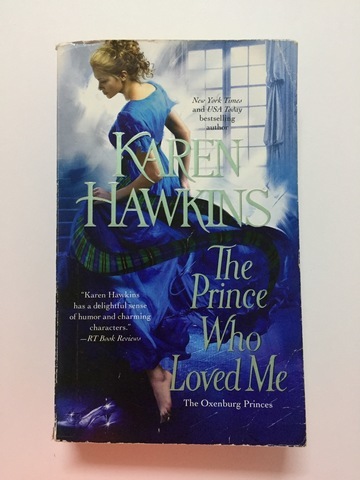 In a lighthearted retelling of a classic fairy tale, bestselling author Karen Hawkins gives Cinderella a Scottish twist! 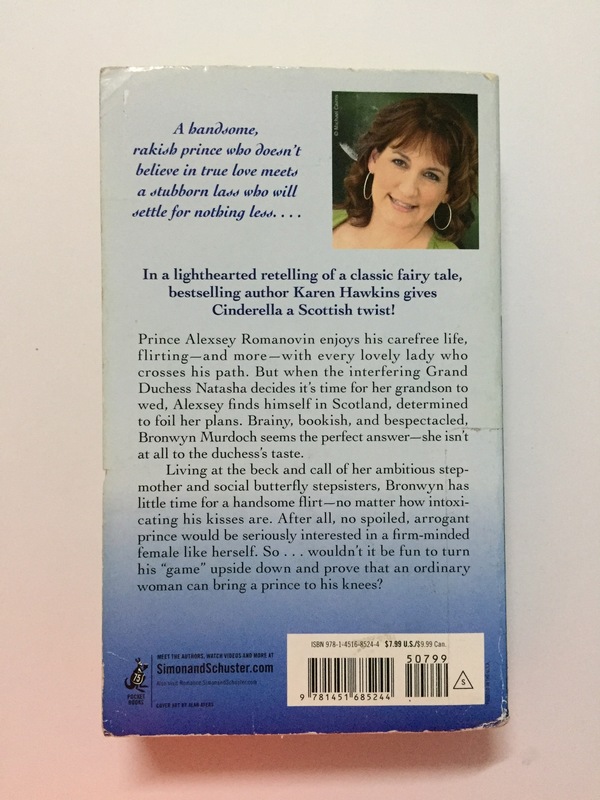 Prince Alexsey Romanovin enjoys his carefree life, flirting—and more—with every lovely lady who crosses his path. 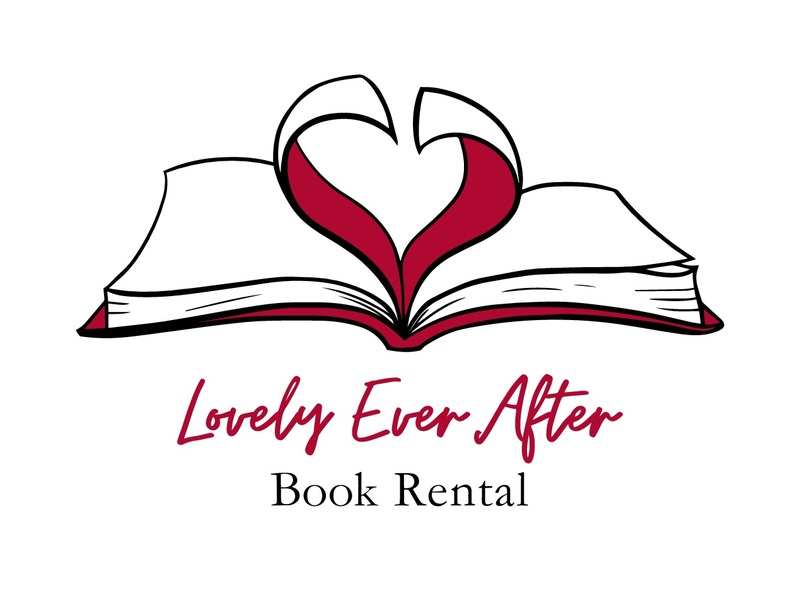 But when the interfering Grand Duchess Natasha decides it's time for her grandson to wed, Alexsey finds himself in Scotland, determined to foil her plans. Brainy, bookish, and bespectacled, Bronwyn Murdoch seems the perfect answer—she isn't at all to the duchess' taste. Living at the beck and call of her ambitious stepmother and social butterfly stepsisters, Bronwyn has little time for a handsome flirt—no matter how intoxicating his kisses are. After all, no spoiled, arrogant prince would be seriously interested in a firm-minded female like herself. So . . . wouldn't it be fun to turn his "game" upside down and prove that an ordinary woman can bring a prince to his knees?